We are a family business that designs, fabricates, and hand-finishes furniture from reclaimed wood and new wood. We ship all over the USA. Spanning three generations our business takes in the energy of our farm as well as the community in which we live and work. Along with numerous next of kin and friends, the company works with many local and talented craftsmen that come from generations of hard working ethics. Striving to bring the collective and primitive spirit of our surroundings into every finished product, we take great care and pride in each piece we build and finish. From the very beginning we have been an eco-friendly, green, and sustainable business. Using reclaimed barn wood to fabricate the furniture and finishing the pieces with natural products such as Tung Oil and Milk Paint, our objective is to minimize the company’s ecological footprint. Each piece is hand-crafted and hand-finished. The turnaround time from a placed order to delivery is approximately 8 to 14 weeks. 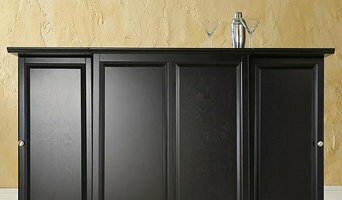 We welcome custom built pieces and enjoy designing them. If you have an idea we can build it! We are up for any design and fabrication challenge. Thank you for visiting our site. We hope to handcraft a forever piece of furniture for you that holds it’s beauty and value for years to come. The reclaimed wood used in our pieces tell the story of American heritage and history. We are so very proud and excited to take part of sustaining our country’s great agricultural history and transforming old barn boards into new heirloom pieces for your home. You are welcome to come visit us and witness our craft in person. The design studio, workshop, and office are found on our family farm in Chester County, Pennsylvania. Classic Elegance LLC, established in 2013, is a family-owned furniture wholesaler nestled in the northwest corner of Wilmington, Delaware. 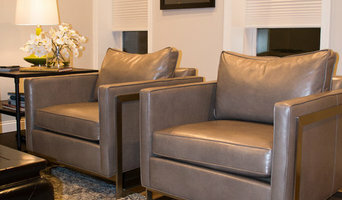 An idea initially intended to create high quality, leather-centric furniture for our own home, has blossomed into a purposeful and passionate small business dedicated to producing / restoring high quality, sophisticated, classically styled furnishings for your home. Take your time on any buying decisions. If contemporary is your style, don’t buy something traditional because it’s on sale. 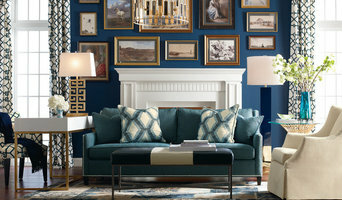 Many Pennsylvania home furnishers offer interior design consultations or room planning guides to get you started. Whether you decide to work with a home decor specialist or to become your own expert, it’s important not to rush the furniture-buying process. Visit plenty of Chatham, PA showrooms and stores so you can feel comfortable with your purchase. Find furniture and accessories manufacturers, showrooms and retailers on Houzz. Narrow your search in the Professionals section of the website to Chatham, PA furniture and accessories, then choose the nearest metro area for showrooms and retailers. Or you may want to look through Pennsylvania photos to find designs you like and contact the furniture manufacturers and showroom galleries directly.